Come along and cheer on your athlete during his / her special day! 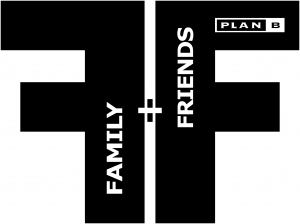 Our Family & Friends Package is made for you as a fan. You become an important part of the event while creating the inspiring atmosphere and enjoying all the highlights together with your athlete. You travel quickly to the first spectator hotspot with the included train ticket. Your goodie-bag provides the fan material needed to cheer strongly for the runners and motivate them for the remaining kilometers (Fan bell, supporter poster, head band and even more). Last but not least, take the chance to present a medal to your athlete at the finish line.